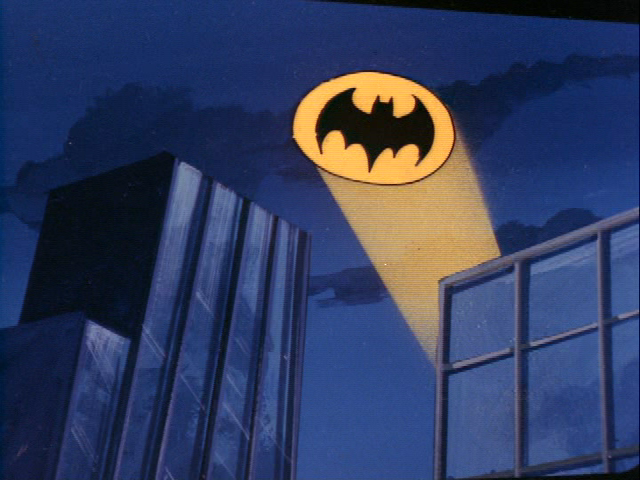 There should be a "Batsignal" available to those seeking your advice! My 958 Cayenne Turbo has been going through a load of repairs - luckily for us it's on extended warranty. It's been at the Porsche centre for a month! Most recently the car was meant to be delivered back to us yesterday, however the driver saw EML lights and others on the way to us and took it back to the dealer. Again. Would a fault with this item result in acceleration best described as "kangaroo-ish"? Im afraid im only here for 2 hours of an evening and depending on the amount of questions i don't always get time to answer them all .. cayenne is at the bottom im afraid as i work in order from the top . Basically it depends on what the codes are , sounds like they have done a load of work and are bringing it back when the eml came on .. this could be related to the original fault which they haven't found or something they have touched which is now causing an issue . Solenoid controls the vario cam .. so the position of the camshaft .. its all about valve timing .. a valve these days doesn't just open and close it can open and close at different times depending on engine requirements . Again depending on whats wrong with it it could well cause hesitation issues .. it has a fairly large influence on how the car runs on that bank . I'm guessing you have had this issue and that's why you have taken it in to be checked ? fault codes are what i need if possible to have a stab at the problem .. that's what the car sees as being wrong and what i use to understand the fault . The original fault was airbag light on. At the same time I asked for the air suspension to be investigated as it would drop in height if left for a coupe of days. In addition the acceleration thing was a minor issue my wife noticed. So far there has been much replacing of air struts, shock absorbers, and wiring. The centre told me they’d reset the adaptations and felt this would cure any acceleration issues and had extensively road tested. Then - as you say - on attempting to deliver the car back this fault has reared its head with warning lights. I’ll ask for fault codes too. Air suspension and dropping on one side indicates a leak on that strut .. wether its the pipe connecetion or the srut i cant say .. soapy water and looking for a leak is the normal check ... pretty simple... its air pressure leaking so soapy bubbles will form on the leak . A reset wont cure anything .. the car adapts to problems .. it can only adapt so far .. reseting it back to factory default just hides the problem for a while .. which it sounds like they have just found out . Airbag light is often one of the front seats and the rear airbag connection there ( the back rest ) .. we basically cut out the plug and hard wire it . fault codes if possible to give me a chance though .. i may not be able to help but a code at least gives me something to work from ... remote diagnosis .. i have to guess or work with what info is supplied . I have the car back now (complete with a fresh dent in a door just to make me even more irritated!) and to my understanding all 4 air struts have been changed along with front shock absorbers and some piping. The wiring for the airbag light was apparently a driver’s door look of some sort. I’m sure this will have cost Porsche warranty a pretty penny to fix to this stage, they won’t send me copies of the warranty invoices however they say they will send me a breakdown of the work carried out. If the car is sitting on level ground and steering amidship, should the height from the top of the tyre to the wheel arch be the same on the front left and front right? Similarly the rear left and rear right? Is this within a normal tolerance or is it wrong? Air struts are shock absorbers and springs all in one unit . When we fit any component like a stut we have to do a calibration .. this is done on flat ground with steering set straight ahead .. we measure 4 points on the suspension and enter that into the computer .. the car then goes through its height settings .. we check again and make sure the heights are correct . If the car is higher on one side than the other then that's not right .. no car is higher on one side regardless of what suspension is fitted . I found this link about the suspension .. click on the next page to scroll through the manual ..